This week, Nebraska's staff has been all over the country evaluating players and building relationships with high school coaches. There have been a lot of offers that have gone out in the last few days with the bulk of them going to 2020 prospects. 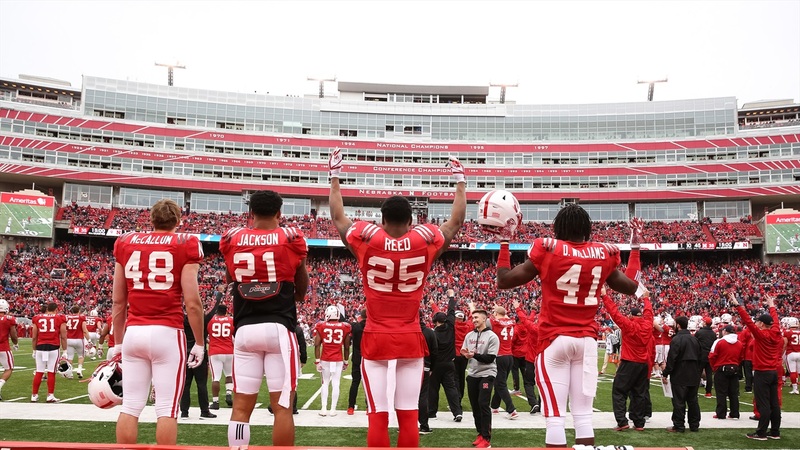 That was expected as Nebraska will look to set its 2020 board and get a jump start on that class, which I expect to be a big one for the Huskers. We are also seeing new areas of focus for this staff like New Jersey, Oklahoma and the JUCO ranks.